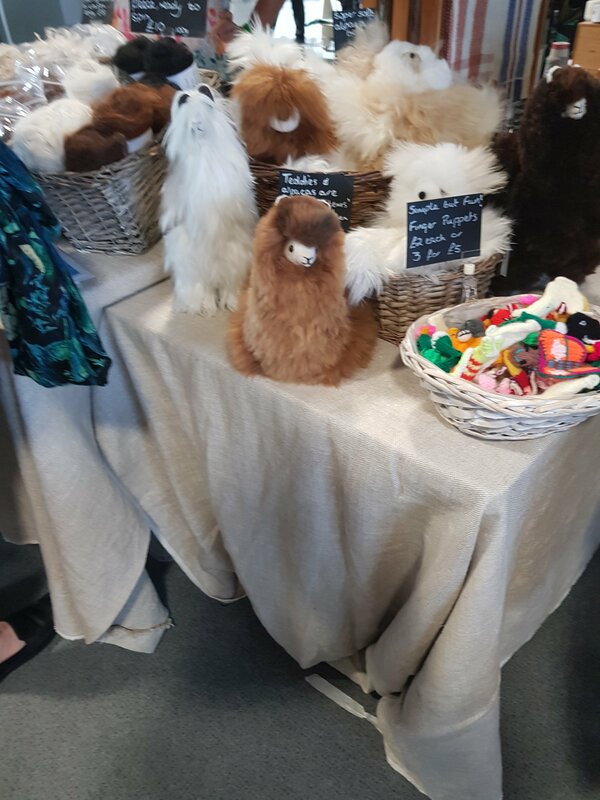 I recently went to Nottingham yarn expo with my mum and sister who are my only real crafty friends who i see regular it was an awesome day! We were all super excited about going for inspiration and to be reassured that we weren’t the only crazy crochet and yarn obsessed people in Yorkshire. 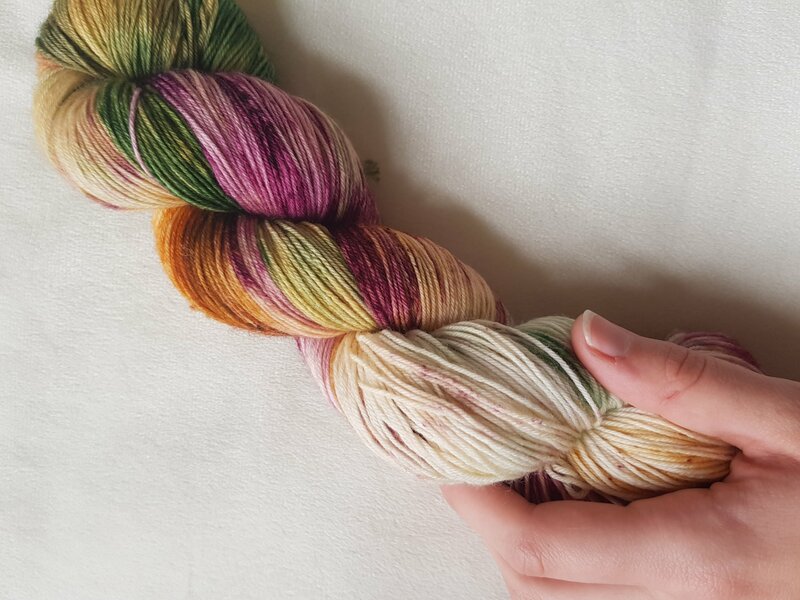 Its defiantly something I’d recommend going to, I think the popularity of yarn festivals and craft fairs is getting bigger. The best thing was to be able to touch the items, we are often restricted for what we are buying to online only so its brilliant to be able to squish what you are going to buy and talk to the stall holders face to face. It also makes you realise how big the fibre scene is and how it’s not only you who enjoys crafty things. I think being around lots of likeminded people was very comforting. Annndd too make the day even better there was a string quartet playing some brilliant tunes all day while we shopped. So on to what I bought! Well of course I like to spend money it’s one thing I’m pretty good at! I wanted to try a few newish colours to me but ended up buying a yarn with some blue in from Norah George called frozen, it’s got a bit of sparkle in so this made me feel christmasy! 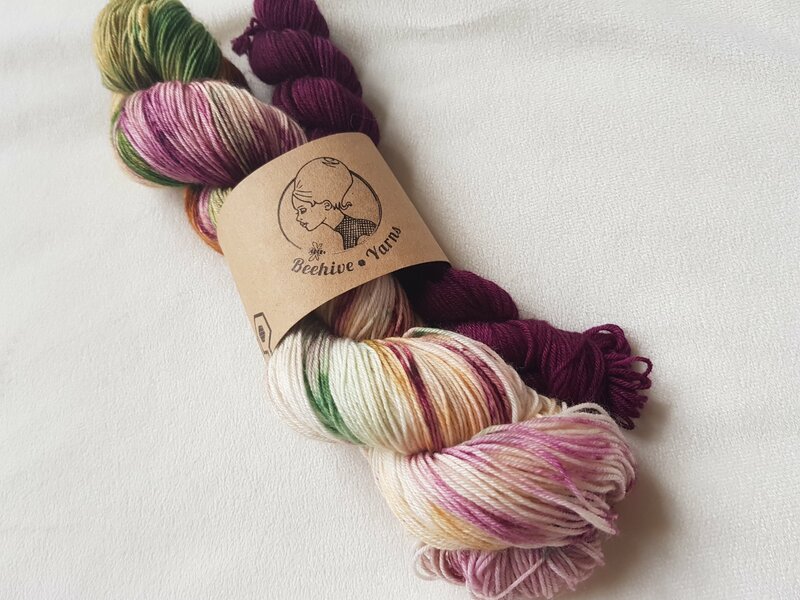 While looking at all the yarn stalls and being spoilt for choice I came across Beehive yarns and fell in love. 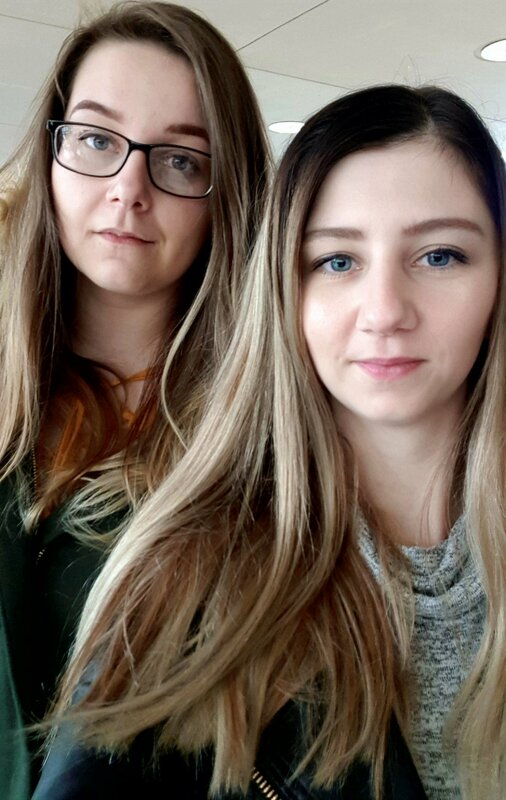 Me and my sister had decided to do a round of all the stall before we started buying while my mum wanted to get hers straight away. So, when we were on our second walk round I had to get some of hers. 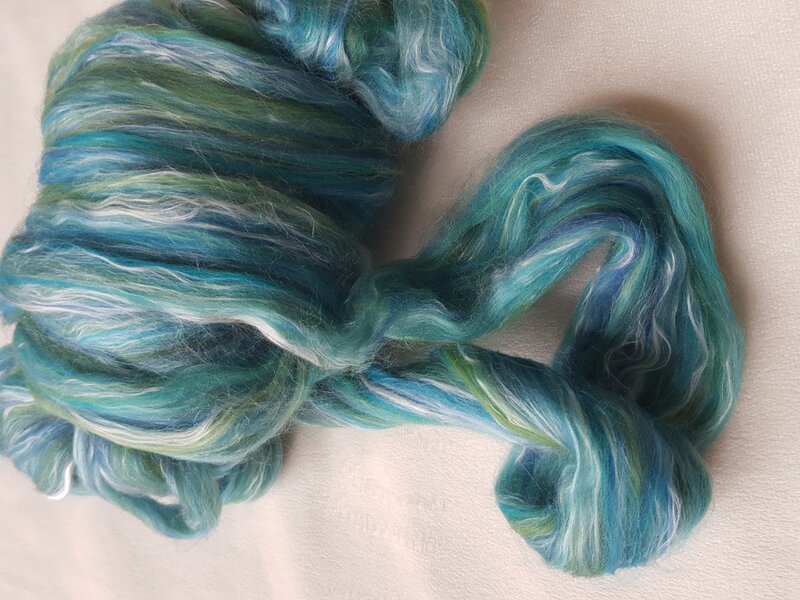 John Arbon fibre was an extra as I’ve only recently started to spin, around 5ish months now. It’s something I’ve started to do when I don’t want to crochet, I find it very therapeutic. I also couldn’t miss out on this blue fibre the stall man was lovely and informative giving us a booklet with all the shops items in. My final purchase wasn’t crafty related at all, but I think it’s my favourite from the day I loved the yarns at this stall, but my budget prevented me from getting any however I was drawn in by the moisture bar. I didn’t expect to see things like this but there was such a variety of handmade crafty things. 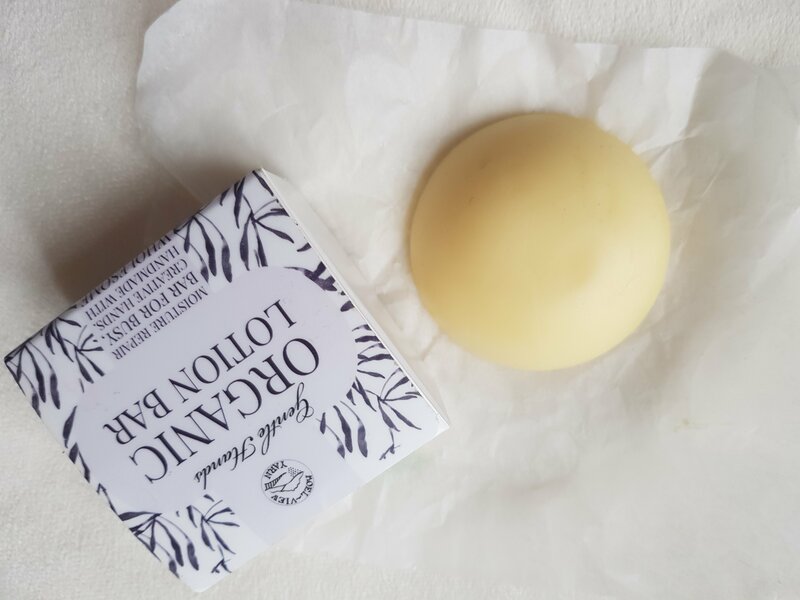 This Moel view moisture bar is lovely and something I’ve been using daily its smells almost relaxing and natural I relate it to my craft time which makes me happy. Previous: Previous post: August and September Crochet! I know! I definitely have a lot less time for reading nowadays!! Love those photos. It’s so good to get out and squish those yarns and meet fellow crafters in person!